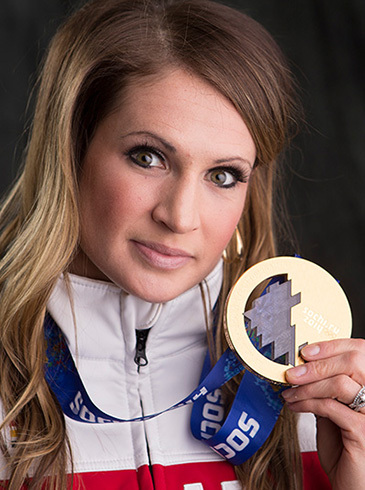 I hope that it gives you some insight into my life as a national team athlete, spokesperson, participant on The Amazing Race Canada, community ambassador for Jumpstart, and a MOM to my son Calder! Throughout my career, I have been presented with so many tremendous opportunities, all of which I am very thankful for and will do my best to share with you on the site. I could not have reached this point in my career without the support of many coaches, teammates, friends, family, and incredible sponsors, and I thank them all for their continued support. I also thank you for taking the time to visit my site, and hope that you enjoy!